The entries in The Oracle Encyclopaedia (1895) for Freemasonry and the Illuminati are noteworthy for both the amount of text devoted to such subjects in a general interest publication, andin the mainfor their accuracy and detail. The erroneus claims for the Illuminatis influence on the French Revolution is based on the discredited report of John Robison. Illumina'ti The, were founded by Adam Weishaupt, who was born at Ingolstadt in the year 1748. Weishaupt was a pupil of the Jesuits, and for some time a professor of canon law. In 1778, along with Nicolai, the Berlin bookseller, and some other Italians and Germans, he founded his society for teaching brotherly love and diffusing knowledge. The members took ancient names, such as Lucian and Spartacus; they called Munich Athens and Vienna Rome. 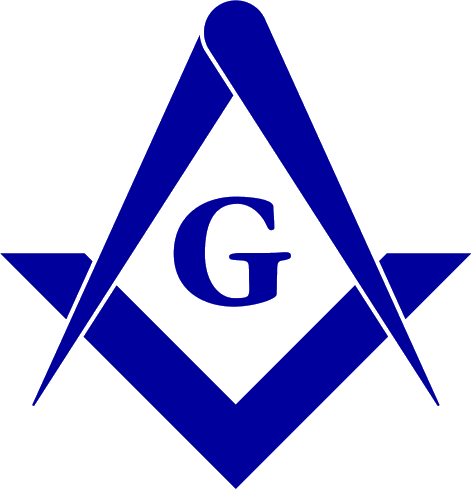 The organization included Novice or Minerval, who must be a freemason, the illuminatus minor, 5 degrees of masonry, and 4 degrees of mysteries. The final doctrine taught to the initiated was the disappearance of ranks and inequalities of wealth in society, and the restoration of the patriarchal state by peaceful means, if possible. The leading members or Areopagites were Zwack, Hertel, Berger, Baader, Batz, and Constanza. Zwack projected a sisterhood of illuminatae and wrote a satire on religion called Horus which was sold at Leipzig fair. The general position of the society seems to have been one of coarse negative criticism of existing forms of religion. In 1782, in consequence of the evidence given by the Masonic Lodge Theodore, the I. were banished from Bavaria, Weishaupt becoming a Privy Councillor in Saxe-Gotha. The 'German Union'* was revived shortly afterwards by Dr. Bahrdt. Illuminism, introduced by Bode, Busche, Mirabeau, and others, to the French masonic societies of the Chevaliers bienfaisans, Martinistes, Philalètes, and Amis Réunis, had through the Jacobin clubs an important influence in preparing the Revolution of 1789. See Robison, Proofs of a Conspiracy (Edinb. 1797). Nearly a dozen descriptive works were printed at Munich in 1786-88. The Oracle Encyclopaedia, Profusely Illustrated. Containing the most accurate information in the most readable form. Edited by R. W. Egerton Eastwick, B.A. of the Middle Temple. In five volumes, Vol. III. 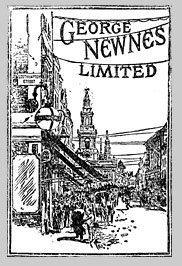 London : George Newnes, Limited, 8, 9, 10, 11, Southampton Street, and Exeter Street, Strand, 1895. Printed by J. S. Virtue and Co., Limited, City Road, London. p. 421. * Karl Bahrdts German Union for Rooting Out Superstition and Prejudices and Advancing True Christianity was founded 1787 and exposed in 1789 by the Leipzig bookseller, Goschen.